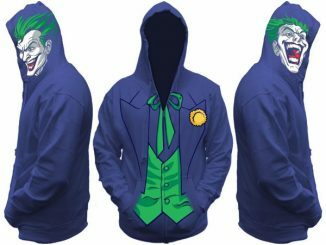 I woke up a little chilly this morning and realized two things: winter is fast on its way and I better stock up on warm hoodies soon. 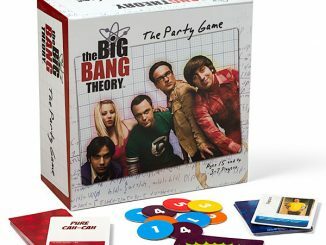 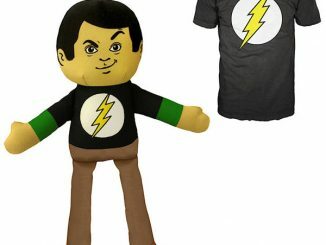 Fans of The Big Bang Theory will appreciate this Bazinga! 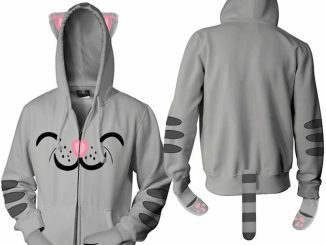 Hoodie and its 100% cotton warmth. 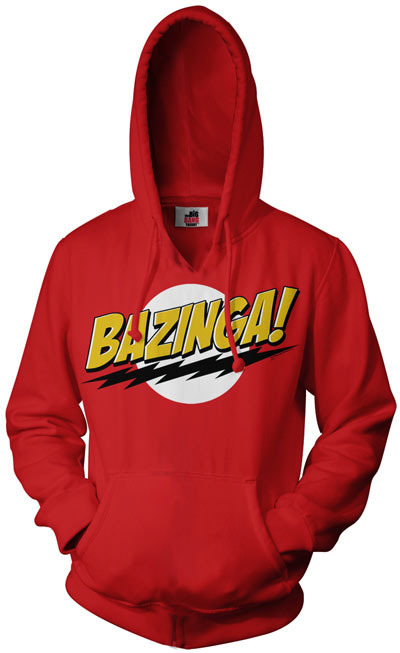 Make Sheldon proud or just drive everyone crazy much like he does to Leonard and Penny with this bright red hooded sweatshirt. 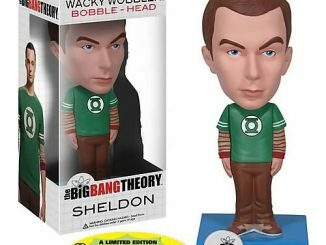 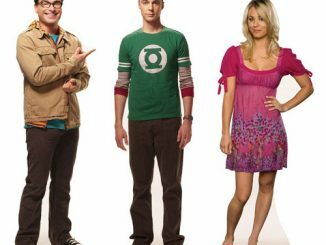 If you want to complete your ensemble and possibly progress your transformation into a Sheldon clone, you better get the Bazinga! 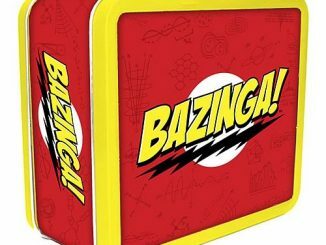 Lunchbox as well. 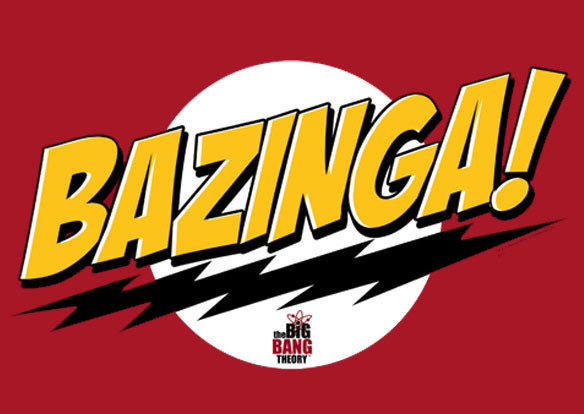 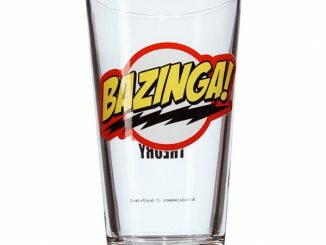 You can pick up your Bazinga! 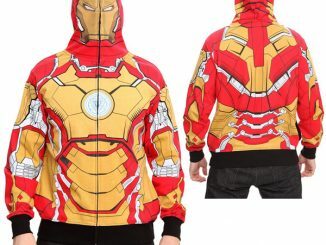 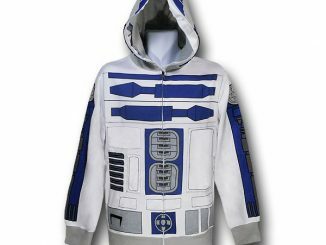 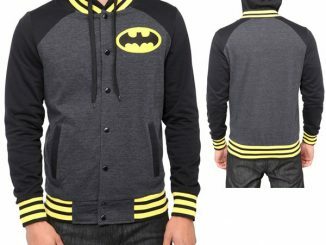 Hoodie at ThinkGeek in a variety of sizes from S – XXL starting at $39.99.